Sammy Chan has over 25 years of automotive journalism experience under his belt. 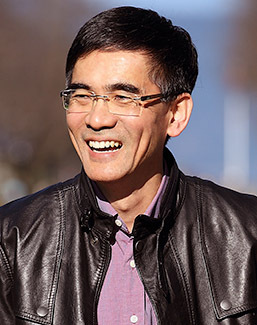 He has his work published in the Auto Magazine Hong Kong, Ming Pao Daily Newspaper, Modesty Magazine, Auto Compass, and was the chief editor of Auto Motive Magazine. 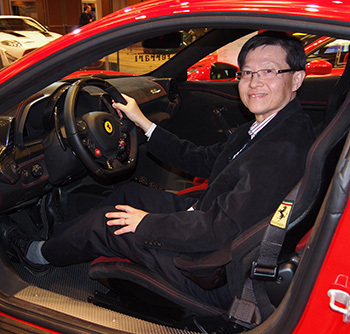 Sammy was the first Chinese journalist to join the Automobile Journalists Association of Canada (AJAC) and has been a member since 1989. In 2000, Sammy started his own automotive website, Canadian Auto Review. 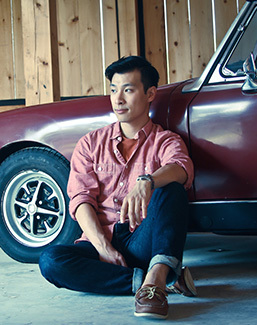 Calvin Chan has been fascinated with cars ever since he was young. His parents even joked around that his first word was "BMW" and not "daddy". Calvin has driven hundreds of different cars and has been writing car editorials at Canadian Auto Review for longer than he can even remember. Driving is one of his ultimate passions, and he can't think of a better way to spend the afternoon than to cruise top-down in a convertible. 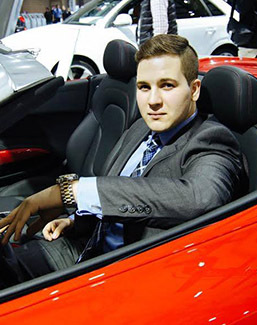 Calvin graduated with a Pharmacy degree at the University of Toronto and in addition to reviewing cars, he practices as a licensed pharmacist. Having a passion for all things tech and gadget related, he inherited his first DSLR in 2007. An avid photographer from the start, Don captured everything he could with the camera. It was only a matter of time before he would point it at a car. And he’s been hooked since. Always searching for inspiration, Don strives to bring unique backdrops to his photo-shoots as well as adopting an artistic approach to all of his photographs. Karston’s interest in cars stemmed at an early age, but only until recently did he generate a particular curiosity in performance driving. Now a regular participant at local autocross and track day events with his Scion FR-S, you’ll often find Karston capturing his experiences and thoughts via online videos. Stephen has a deep interest for everything that falls under the category of import, whether it’s Japanese, English, German, or Italian. Stephen's appetite for motoring does not stop at just 4 wheels; he is also an avid motorcycle buff. When not writing reviews, he can be found tinkering with his 2007 Volkswagen Rabbit. diverse experience in media, photography and research technology with a Canadian perspective. 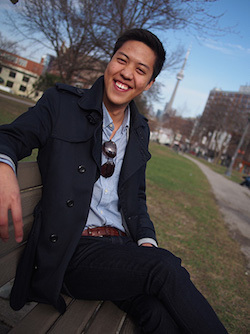 Having traveled and driven on all five continents throughout the eon, Victor is currently the only Canadian Chinese broadcaster and columnist with a focus on automotive technology, personal transportation and travel. Victor is also a member of the Automobile Journalists Association of Canada (AJAC).